What’s the Price for the 2018 RAM 2500? How Much Does the 2018 RAM 2500 Tow? What’s New for the 2018 RAM 2500? RAM has been synonymous with quality and power in the truck industry for decades, and RAM trucks continue to impress drivers and passengers today. The 2018 RAM 2500 is a variation of the original RAM truck that was offered for sale in the 1981 model year. While it has been modernized substantially, it retains the same signature RAM look that truck buyers have become familiar with. As you might imagine, the automaker has made several impressive improvements between the 2017 model year and the new 2018 RAM 2500. From the exterior, there are style variations between each of the trim options available. In addition, some 2500 trucks have a fifth-wheel design with a gooseneck for improved functionality. There is also a seven-pin connection inside the bed for easier hitching and towing. This is a truck that has been designed with functionality in mind, and it comes with a cargo management system, an exterior cargo bed divider, LED cargo box lighting, cargo bed rails, a cargo view camera, front and rear parking assistance and tie-down cleats. Depending on the powertrain that you select, your 2500 truck may offer up to 410 horsepower with more than 17,900 pounds of towing capability. One the road, you will notice that the electronic stability control feature enhances your smooth ride even when you are pulling a heavy load. The truck also comes with an enhanced five-link coil rear suspension system and various other mechanical features that come together to create an amazing experience on the road. 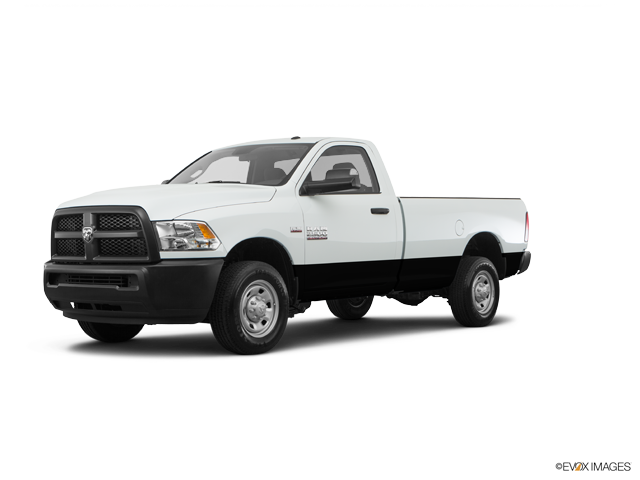 While the RAM 2500 is known for its exceptional performance and power capabilities, this is a truck that pampers drivers and passengers with comfortable features and materials as well as high-tech innovations. The 8.4-inch touchscreen gives you access to the Uconnect system, a navigation system, Apple CarPlay, Android Auto and other features. The truck also comes with under-seat storage in the rear, a huge covered storage compartment in the front, a seven-inch color instrumentation panel, work-grade vinyl or luxurious leather interior, power windows, power locks, a sound system, climate control, power steering, cruise control and more. While there are no substantial improvements in safety features for the 2018 model year, it continues to offer its excellent range of safety features from the 2017 model year. With many truck makes and models to choose from, it is important to carefully review the options before making a final buying decision. You can see that the 2018 RAM 2500 offers everything that you may expect from your next truck, and it may even provide you with several exciting extras. The 2500 truck is available with several configurations, trims and powertrain options, and you also have the ability to choose options and packages, interior and exterior colors and more. 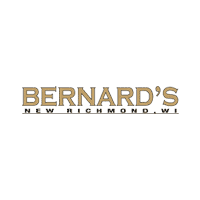 Make plans to visit with the sales team at Bernard’s Northtown CDJR soon to get more information about the options and to request a quote. Rest assured that we are committed to helping you make a smart buying decision based on your needs, budget and preferences. Our team is available to assist you at any time, so feel free to drop by during regular business hours. Another option is to contact us to schedule a test driving appointment before you arrive.